Ten years ago, the idea of the US government spying on its citizens, intercepting their emails or killing them with drones was unthinkable. 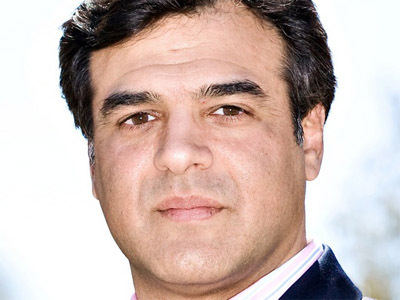 But now it’s business as usual, says John Kiriakou, a former CIA agent and torture whistleblower. 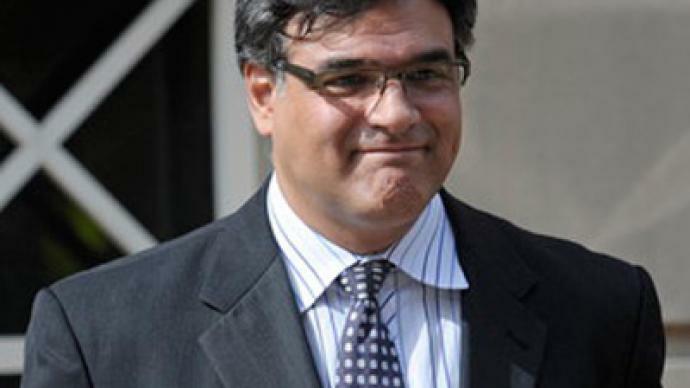 Kiriakou is now awaiting a summons to start a prison sentence. One of the first to confirm the existence of Washington's waterboarding program, he was sentenced last week to two-and-a-half years in jail for revealing the name of an undercover agent. 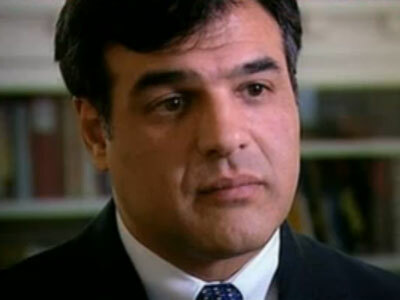 But even if he had another chance, he would have done the same thing again, Kiriakou told RT. ­RT: The judge, and your critics all seem to believe you got off lightly. Would you say you got off lightly? JK: No, I would not say I got off lightly for a couple of very specific reasons. First of all, my case was not about leaking, my case was about torture. When I blew the whistle on torture in December 2007 the justice department here in the US began investigating me and never stopped investigating me until they were able to patch together a charge and force me into taking a plea agreement. And I’ll add another thing too, when I took the plea in October of last year, the judge said that she thought the plea was fair and appropriate. But once the courtroom was packed full of reporters last Friday she decided that it was not long enough and if she had had the ability to she would have given me ten years. RT: And why did you, a decorated CIA officer, take such a strong stance against an agency policy? Did you not consider that there might be some come-back? JK: I did. I took a strong stance and a very public one and that’s what got me into trouble. 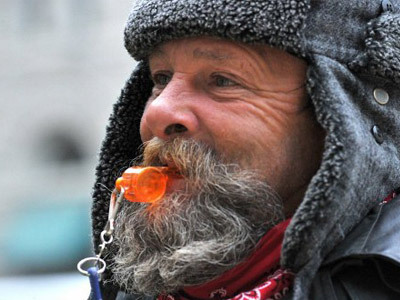 But honestly the only thing I would do differently is I would have hired an attorney before blowing the whistle. Otherwise I believe firmly even to this day I did the right thing. RT: You have called it ironic that the first person to be convicted with regards to the torture program is the man who shed light on it. Do you believe the others, who put the program together, will ever face justice? JK: I don’t actually. I think that president Obama just like president Bush has made a conscious decision to allow the torturers, to allow the people who conceived of the tortures and implemented the policy, to allow the people who destroyed the evidence of the torture and the attorneys who used specious legal analysis to approve of the torture to walk free. And I think that once this decision has been made – that’s the end of it and nobody will be prosecuted, except me. RT: When you initially came out against torture, you said it was impractical and inefficient. Did you consider it immoral initially? JK: I said in 2002 that it was immoral. 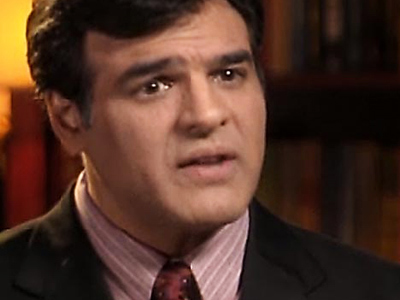 When I returned from Pakistan to CIA headquarters early in the summer 2002, I was asked by a senior officer in the CIA’s counter-terrorist center if I wanted to be trained in the use of torture techniques, and I told him that I had a moral problem with these techniques. I believed that they were wrong and I didn’t want to have anything to do with the torture program. RT: It's no secret that Obama's administration has been especially harsh on whistleblowers. But can the US afford leniency, in these security-sensitive times? JK: I think this is exactly what the problem is. In this post 9/11 atmosphere that we find ourselves in we have been losing our civil liberties incrementally over the last decade to the point where we don’t even realize how much of a police state the United States has become. Ten years ago the thought of the National Security Agency spying on American citizens and intercepting their emails would have been anathema to Americans and now it’s just a part of normal business. 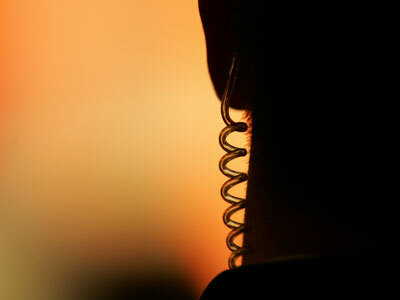 RT: Obama's tough stance, and harsh punishments for whistleblowers, has sent a message. Is he winning his fight against those who speak out? JK: I don’t think he is winning this fight against whistleblowers, at least not over the long term, and I’ll tell you why. 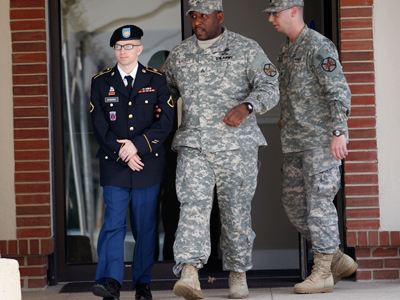 President Obama has now charged seven people with violations of the Espionage Act. All previous presidents in American history combined only charged three people with violating the Espionage Act. And the Espionage Act is a WWI-era act that was meant to deter German saboteurs during that First World War. And now it is being used to silence critics of the government. But so far all seven of these cases that have made their way into a courtroom have either collapsed of have been dismissed, including mine. All of the three espionage charges against me were dropped. So, I think frankly the Obama administration is cheapening the Espionage Act. The Espionage Act should be used to prosecute spies and traitors, not to prosecute whistleblowers or people who are exercising their first amendment right to free speech. RT: Do we still need whistleblowers? Are we going to see more of them coming out? JK: I think we will see more whistleblowers and I think we need whistleblowers now more than ever before. Whether it’s in national security or whether it is in the banking industry, the American people have a right to know when there is evidence of waste, fraud, abuse, or illegality. If the Justice Department is not going to prosecute these cases, at the very least the American people need to know.